The video, directed by Charlotte’s brother Joe Cornfield, was shot on Wicklow Beach in Southern Ontario. “I wanted the video to be simple and minimal, to really put the focus on the song,” she says. Beginning on April 19, Cornfield will embark on a run on North American tour dates supporting Tim Baker (Hey Rosetta!). Full tour dates can be found below. The Shape Of Your Name has a more refined studio sound than her scrappier 2016 release Future Snowbird, and for good reason: it was recorded in 5 different sessions over the course of 3 years. 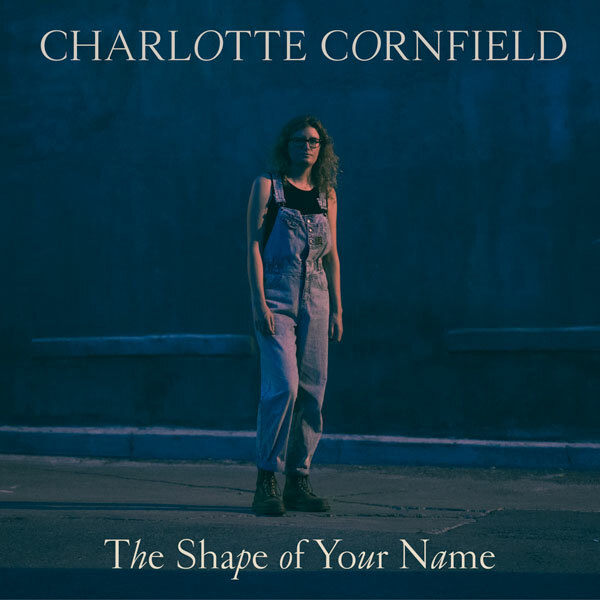 The songs are her strongest and most striking to date - contemplative and contemporary, funny and heart-wrenching - and they’ve got that stuck-in-your-head-for-days quality that Cornfield is known for. The Shape Of Your Name features a star-studded cast of collaborators including (but not limited to) Grammy-winning engineer Shawn Everett, Broken Social Scene members Brendan Canning, Kevin Drew, and Charles Spearin, and Montreal songwriter Leif Vollebekk. For the past four years Cornfield has been booking and managing Burdock Music Hall, a small venue in the west end of Toronto. The job has offered her stability and a strong sense of place in Toronto’s bursting-at-the-gills music community. She’s also an in-demand drummer and side musician, and has worked closely with Tim Darcy of Ought, Molly Burch, Adrian Underhill, and members of Lake Street Dive. 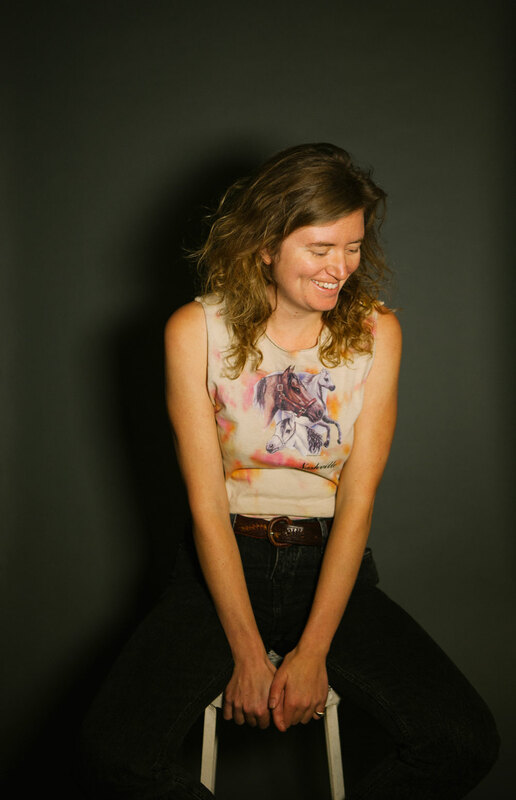 She has toured extensively in North America and Europe and has supported a huge range of artists including Broken Social Scene, Anais Mitchell, Daniel Romano, and Sam Amidon. “great performances…endearingly clever …landing in delightfully unexpected places” - Exclaim! Next Door Records is the newest label from Outside Music Inc. The new imprint will join Outside Music's artist management, publishing, and long-standing distribution divisions alongside their eponymous label.